My concept of The Compass refers to a downward movement, a break with the top-heavy Indo-European symbolism of spiritual practice seen as a ladder. Instead is introduced the symbolism of the embryo and the circle. It is the aspect of spiritual practice where you go beyond all images and ideas. I also call this The Luciferian Movement. It is the final journey into the unknown. It is the grounding meditation form called Hara Awareness. My teaching is only a finger pointing at the moon, inviting people to rediscover their own philosophy. But one thing I ask all to practice, is Hara awareness. Though only explicitly practised in Taoism and Zen Buddhism, the concept of Hara is universal, and therefore ought to be rediscovered by all. Hara is fundamental to all wisdom traditions and natural healing professions. Hara awareness offers no philosophical systems, moral precepts, psychological analyses, or intellectual explanations. Instead we receive helpful impulses from moment to moment. Just like a child searching for Easter eggs is guided by calls of “warm” or “cold,” so we can rely on the hints from our center in our search for happiness and success. Of course there will be minutes when we notice that something is wrong. Then we feel unhappy until we remember our inner compass and follow its messages. 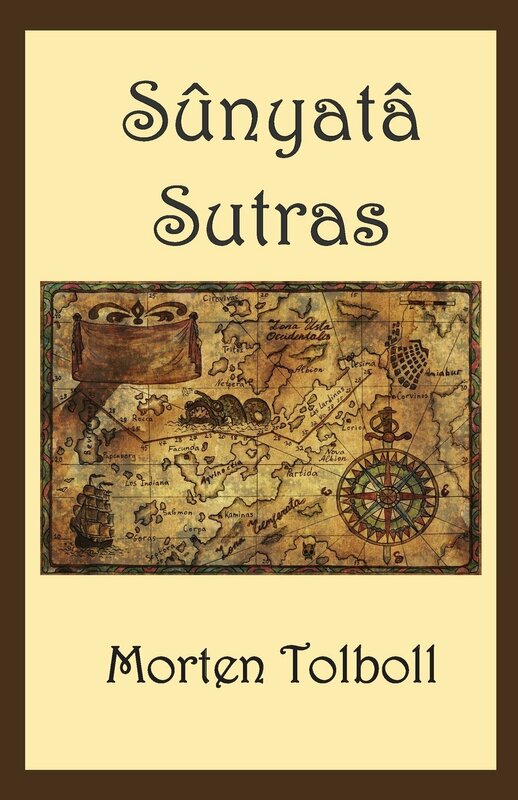 I started my blog, Morten Tolboll, with writing Sûnyatâ Sutras. Check the blog archive. In my book Sûnyatâ Sutras I have published a few of them. On my photo blog, The Visual Pilgrim, I write a series of new Sûnyatâ Sutras. The Nine Gates of Middle-earth (free booklet. Here I describe Hara seen in relation to the chakra-system, and how the correct opening of the chakras happens. In the blog archive to my blog, Morten Tolboll, you can find related texts under the category, The Meditations of a Forest Pilgrim).